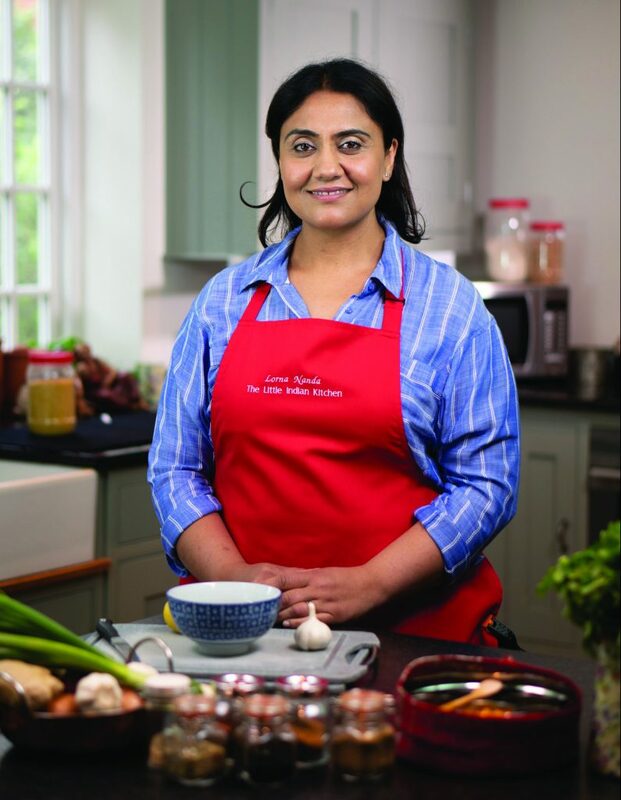 AS A former winner of BBC TV’s Family Cooking Showdown, Lorna Nanda Gangotra knows first-hand how the most comforting food memories are wrapped up in family favourites. It’s also why we enjoy making something delicious for our mums on Mothering Sunday. The new Haw cook suggests saying thank you this Mother’s Day by making a fabulous brunch with an Indian twist comprising Masala Egg Rolls with fresh Coriander Chutney and Masala Chai. If you want to take it up a notch, she suggests a curry lunch of heart-warming Lamb Curry served with Pilau Rice and Cucumber Raita along with a cooling Mango Lassi. For a vegetarian alternative you could replace the Lamb Curry with Mattar Paneer – visit www.thelittleindiankitchen.com for more recipes. Her passionate enthusiasm made Lorna a household name during the 12-week run of the BBC TV series, which drew an audience of 2 million viewers and continues to reach a global audience on Netflix. She says: “I think that viewers hanker after home-cooking inspiration that is delicious, comforting and at the same time gives them something a bit special to try. A mum of three, she has created a range of dishes as a former restaurant owner-chef and now runs workshops, pop-up supperclubs, farmers’ market stalls and gives cookery classes for clients in the comfort of their own home.